An LCD or liquid crystal display is a combination of two states of material ie, the solid & the liquid. These displays use a liquid crystal to produce a visible image. LCDs are super thin technology display screen that are used in cell phones, TVs, portable video games, laptops, computer screen, portable video games. Compared to CRT (cathode ray tube) technology, this technology permits displays to be much thinner. The LCD is composed of different layers which contain two electrodes and polarized panel filters. 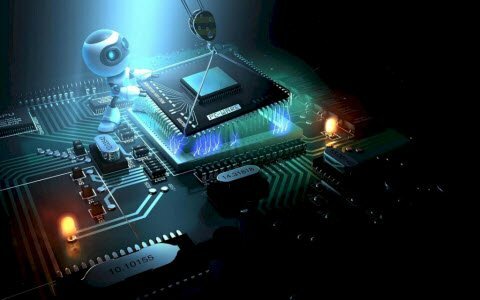 This technology is used to display the image in electronic devices. 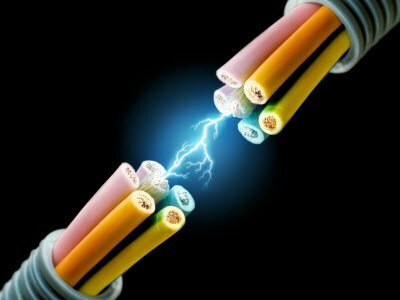 It is made up of active matrix or passive display grid. Most of the gadgets with LCD display uses active matrix display. There are various technologies used to make digital displays. But, we are discussing two different LCDs. The alphanumeric display and customized LCD. Alphanumeric displays are easier to implement than a graphic unit. They are fabricated in standard configurations. They have been been accepted as recognized technology for many years. 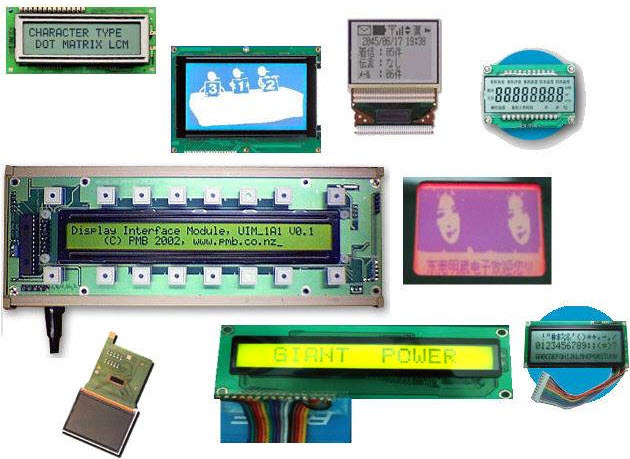 Hardware designers and engineers favor alphanumeric LCD displays for fast developing products. These types of devices contain their own controller driver chip with a character map built into the IC. To integrate the software, the character map makes it easy for the design. When any designer or engineer wants to display or show a letter, all they need to do is to send a command requesting the capital. This is much easier than a graphics LCD module wherein each spot on the letter A needs to be addressed. This is a highly time consuming activity. 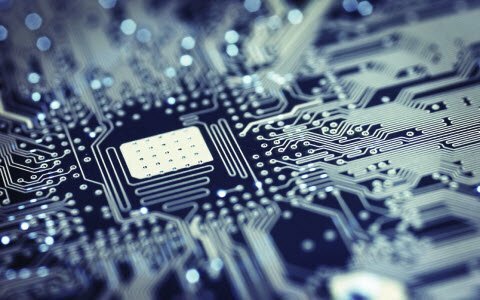 The most common structure of alphanumeric display is known as a chip on board (COB) where in the PCB (printed circuit board) is attached to the LCD glass. The name COB means that the controller driver chip is placed on the back of the PCB. This module handles vibration very well. And also the increasing holes placed on the PCB permit an easy and secure method to attach the LCD to the customer’s product. 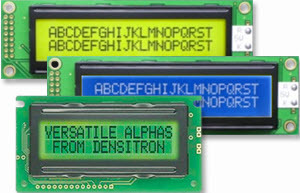 Alphanumeric LCD displays are designed in standard configurations such as LCD display 16×2, 8×1 and 40×4. The identification of alphanumeric displays is broken down into the number of characters in each row and then the number of rows. The example of this is a 16×2, where there are 16 characters in each row, and there are two rows of these characters. This enables the alphanumeric displays to display 32characters at a time. A character can be any letter: capital or small, any number,and punctuation mark, such as comma, period and backslash. The character table built into the microcontroller of the LCD display displays 255 different characters.Furthermore, there are many languages, so you can select a character table that displays English, German and French or any other language. Most of the alphanumeric LCD displays cannot display Chinese and Japanese languages without the use of a larger character size. This means that a 16×2 is built to display English characters, but not the Chinese;Chinese will require larger than 16×2 display. 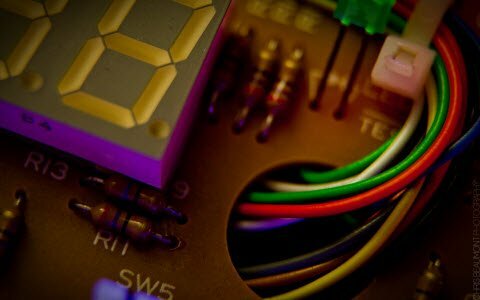 The alphanumeric displays consist of LCD displays or a set of LEDs that are connected in common anode or common cathode mode. 7 segment displays are used for only numbers in decimal and hexadecimal format.For both alphabets and numbers, the 18 segment display consisting of the 5 by 7 dot matrix is used. Alphanumeric LCD Displays are most commonly used in test and measurement equipment, process control equipment, handheld devices, PLC’s, data loggers, PCO displays energy meters, and a host of other applications. Displaying Scrolling Messages on Alpha Numeric Displays using a PC is one of the most frequently used application of alphanumeric display. The above block diagram can be used to display scrolling message on alphanumeric LCDs by using PC. 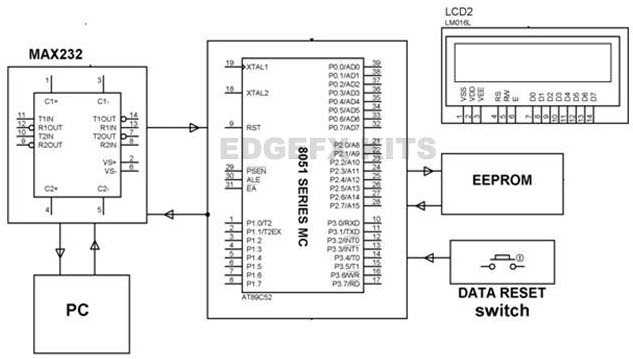 The information can be sent through a PC that is interfaced with an 8051 microcontroller through MAX232. An external memory is connected to the microcontroller which stores the information. The endless scrolling can be displayed using alphanumeric LCD display, which is connected to a microcontroller. 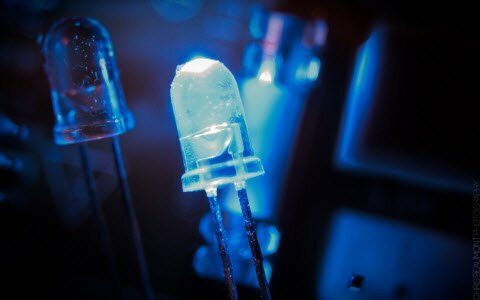 In present days, different types of LCDs are used in a wide range of applications from calculators, watches, games to medical and industrial applications. One of the main advantages of LCDs over other display technologies is the display content can be modified to satisfy the exact requirements of an application. In this way, the customized LCD panels can present particular user interface information that enhances the product value and performance. Customized LCD displays are used to display a combination of numeric, alphanumeric digits, on/off indicators,messages, graphic icons, symbols, pie charts, bar graphs, etc. The content of this panel is limited only by the imagination of the product designer. There are manyfactors that should be considered in the design of a customized LCD panel. In order to design a quotation for a customized LCD panel, the following information is necessary:LCD panel, display modes, polarisers, viewing mode, backlight requirement, operating environment, drive method, connection method, and a keypad is required if applicable. 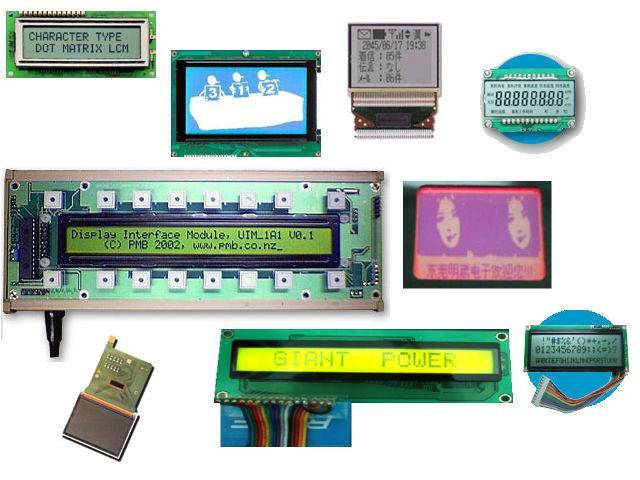 This is all about Alphanumeric and Customized LCD displays with Applications. We all know that these LCD displays play an essential role in many applications like measurement equipment, process control equipment, handheld devices, PLC’s, Measuring device, Marine equipment, Medical equipment, Automotive display etc. This article deserves readers’ feedback, suggestions and comments. 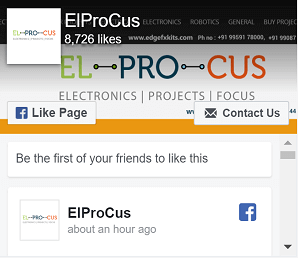 Furthermore, any doubts regarding electronics projects readers can post their comments in the comment section below.